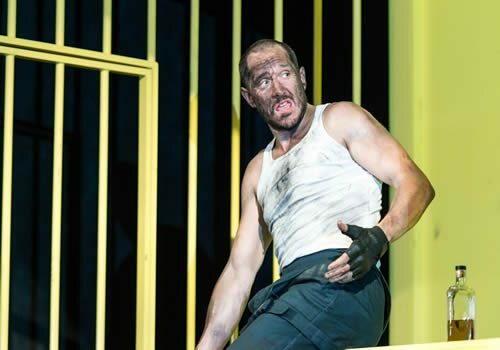 Eugene O’Neill’s The Hairy Ape is a classic piece of American theatre brought to an iconic British stage as part of Matthew Warchus’ first season as Artistic Director. 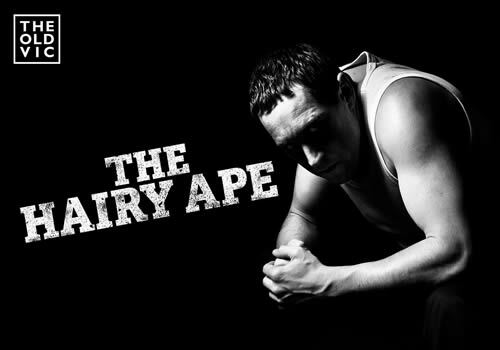 The Hairy Ape is a play about identity and class divide. Set across 8 scenes in various locations from the fireman’s forecastle of a cruise ship to the streets of Manhattan. The story focuses on the character of Yank, a fireman working on a ship, who is verbally mocked by a snooty female passenger who calls him a filthy beast and then faints in terror. Yank is saddened by the incident and starts to question his own social standing, leading him to attack a well to do gentleman which lands him in jail. The Hairy Ape is quite the expressionist play, with Yank’s emotions reflecting throughout the fabric of the piece ultimately leading him to face his own primal being. 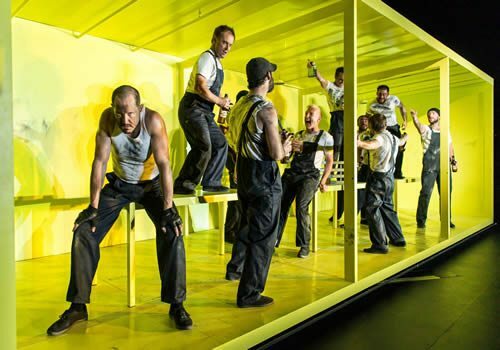 The show is to be directed by Richard Jones and will run at the Old Vic Theatre from Saturday 17th October – Saturday 21st November 2015. The Hairy Ape features some violence and adult content. It is not recommended for young children.